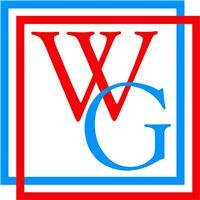 Watkins Glass Limited - Fascia/Soffits/Guttering, Windows/Doors/Conservatories based in Bournemouth, Dorset. We are a complete family run business with over 35 years experience in supplying & fitting new upvc windows & doors. We also undertake all aspects of new fasia & soffits, failed unit replacements, supplying & fitting new composite & bi-fold doors.